No matter how many applications you have, we work with you to identify the risk of each application according to exposure, data sensitivity, function, technology stack, and more. Your organisation will be able to understand its risk profile and where to focus security efforts and budget. 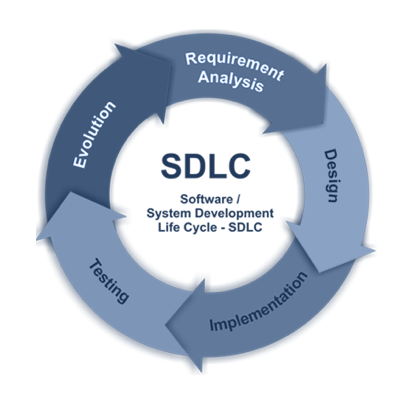 We perform an SDLC gap analysis and identify the best security controls to be integrated into your SDLC. This ensures that your software development team consistently produces secure software. Every member of our team possesses expert skills in application security offense and/or defense practices. We handle each client’s needs strategically. Our customized approach to application security advisory, blue team, red team, or training engagements ensures that every interaction with our team is focused on improving the security posture of your organization and its software. Still need more details about Secure SDLC and what option may be best for your organisation?